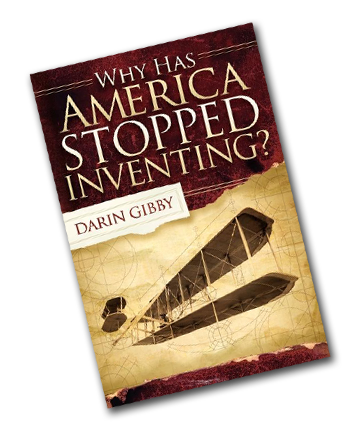 Freebie Day for Why Has America Stopped Inventing? The winners of the Goodreads giveaway for my book Why Has America Stopped Inventing? were announced this morning. A total of 833 readers entered to win. Congratulations to the winners. Your books will be in the mail shortly.